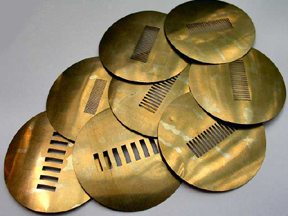 FineLaser Cut: Laser Cutting Metal Services. Today, laser cutting is the most established laser material processing technology. Fine Laser Cut offers high precision and quality cutting of metal sheets. -alternative to many other machining operations. Cutting area 11” x 14"